James Corden's popular "Carpool Karaoke" segment might never have hit the road had Mariah Carey not opted in. The Late Late Show host has admitted his signature series -- in which he takes famous musicians for a spin and a singalong -- had been rejected by a string of stars and was struggling to get into first gear. And then Carey buckled in. "Before Mariah Carey said yes, no one would do it," the British presenter told Entertainment Weekly. "If I told you the people that turned it down before Mariah Carey said yes, you'd be like...;you'd understand why they'd say no. It's a weird ask." Weird ask or not, "Carpool Karaoke" has been a huge hit for CBS' late night variety program and a seemingly endless lineup of A-listers are getting into Corden's passenger seat. One Direction, Coldplay's Chris Martin, Stevie Wonder,Jennifer Hudson, Sia and Justin Bieber are just some of the stars who have taken a ride with Corden. Adele's carpool stint with Corden aired in January and has surpassed 87 million views, making it the most watched late-night YouTube clip ever. 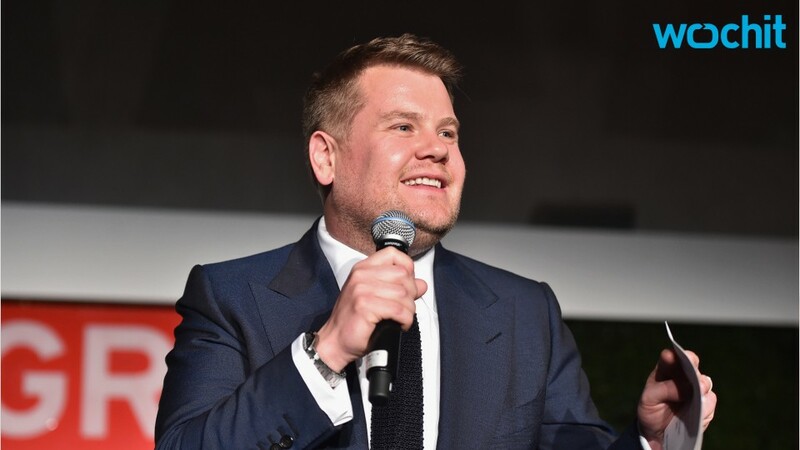 The viral sensation drives like such a dream, Corden and his executive producer Ben Winston are said to be out shopping an original series centered on "Carpool Karaoke" to SVOD and cable buyers. In his chat with EW, Corden also discussed his nerves "trying to harmonize with some of the best singers in the world" and he raised the curtain on some of the most memorable "karaoke" sessions (Stevie Wonder's memorable session, he revealed, was shot over two-and-a-half enthusiastic hours). And Corden made it clear that he's aiming high for his talent lineup to come. "We want everybody to come and do our show. I mean, specifically...Beyonce, Prince, Bruno Mars. It's all the same people everyone would want on the show. We've got a couple of 'carpools' lined up which I hope people would like."